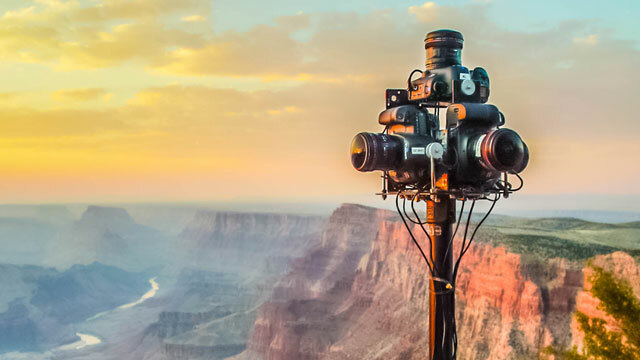 Perspective Films is proud to offer various professional grade virtual reality camera systems that are designed for ultra high resolutions and the best in image quality. We have field tested our gear in extreme environments as cold as -30˚ to an intense +50˚ C (-22˚F to 122F). As Cinematographers we strive to obtain the highest level of image quality possible. We completely modified GoPros and built a camera control box to go with it. Designed specifically for professional productions that need an affordable, compact and reliable 360˚ camera solution. Wireless transmission offers real time video monitoring. 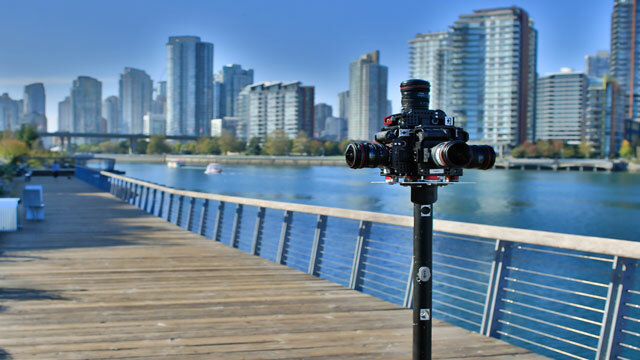 Perspective Films developed a 360˚/ virtual reality camera rig designed for Cinematographers demanding the best while pleasing the budget conscious Producer. The system utilizes Sony A7sii cameras crafted specifically for productions that require high-end equipment that is reliable, robust, and compact while creating amazing images. Its’ full-frame sensors are incredibly sensitive to low light conditions. High resolutions combined, fast frame rates, large data capabilities, and a versatile hybrid power system makes this one of the best professional grade 360˚cameras available. A synchronized wireless capture system ensures frame accurate recordings. Wireless transmission offers real-time video monitoring. 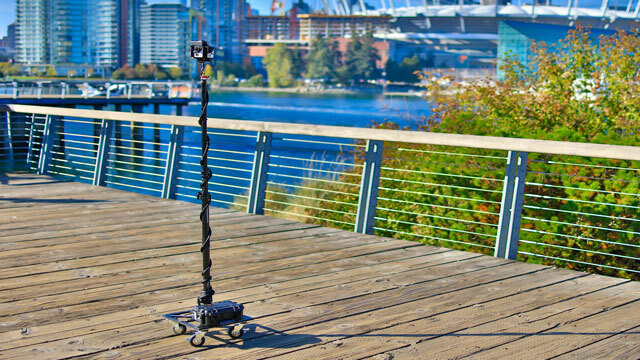 Time lapse is a beautiful art and now we are able to take it to the next level with state-of- the-art 360˚ cameras. The core of this system is Canon 5DM3 cameras for beautiful high resolution images. This technology was used during the production of VR Wonders of the World. The cameras have the capacity to capture for months. 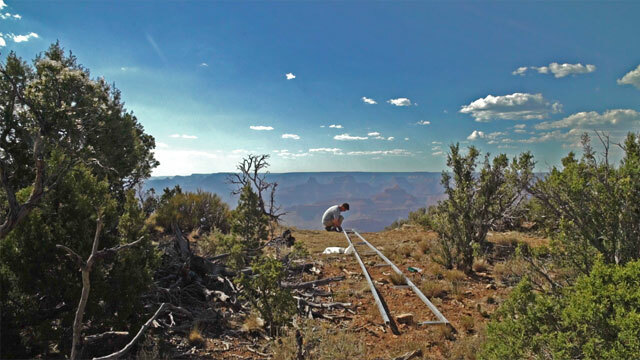 We were the first in the world to develop a professional 360˚ motion control time-lapse system that is 100% accurate. Moving through environments exponentially increases the perspective and magnifies the immersive experience. Canon 5DSR cameras are the core of this system. This technology I was utilized in both episodes of VR Wonders of The World with exceptional results. Wireless transmission offers real time video monitoring. 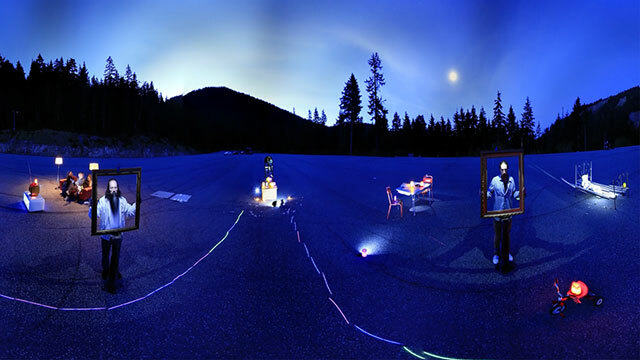 We are one of the first in the world to develop a professional 360˚stop motion system that is 100% accurate. Moving through environments exponentially increases the perspective and magnifies the immersive experience. Five Canon 5DSR cameras are the core of this system. Wireless transmission offers real time video monitoring. Virtual Reality is now making it possible to experience live events like never before. 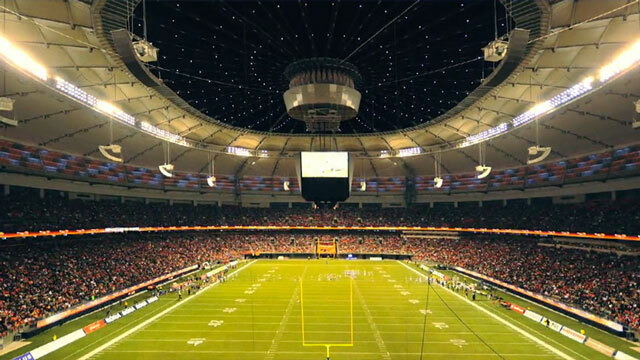 New broadcast possibilities are available with streaming 360° content. 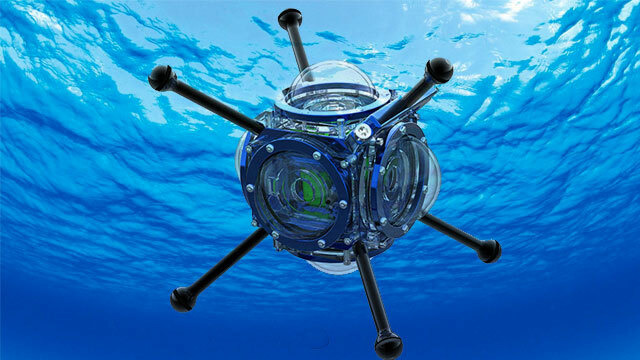 Perspective Films is excited to add a 360˚ underwater rig to our line up of cameras. Able to capture stunning images up to 1000 meters in depth. Safety is our number one concern. That is why we are excited to offer elite pilots who are the only ones in North America that are both FAA and Transport Canada approved with an open permit. 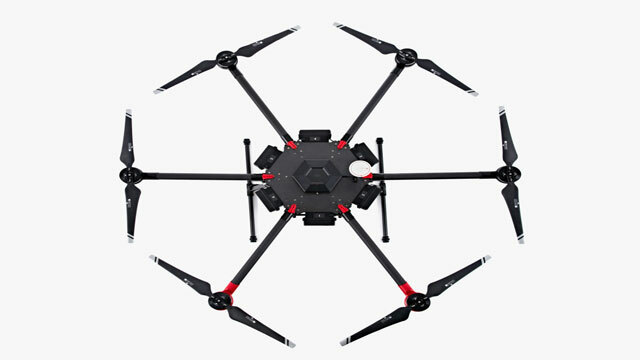 Our inventory includes DJI M600 and custom drones that are a work horse with 152lbs of thrust, 40mph/65kmh top speed with vertical acceleration of 6msec/20ftsec. We are able to offer a $10,000,000 extensive insurance policy.